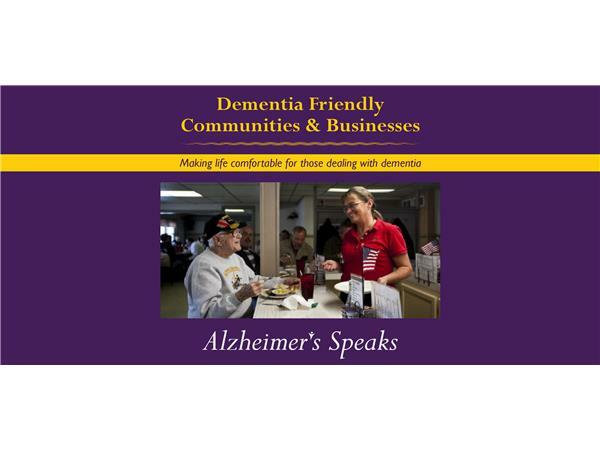 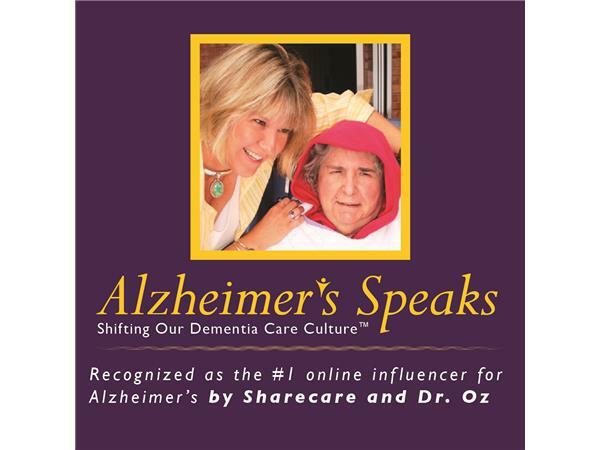 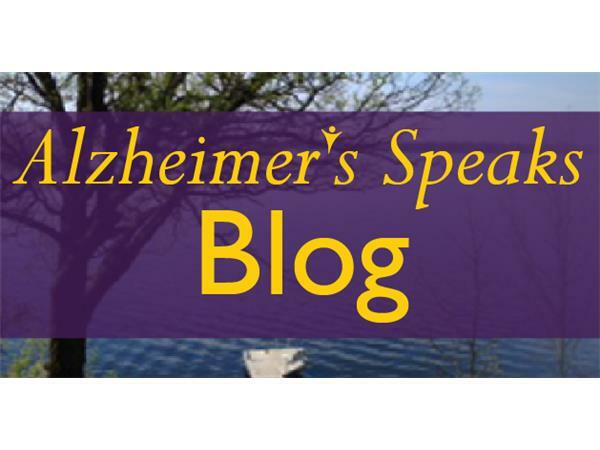 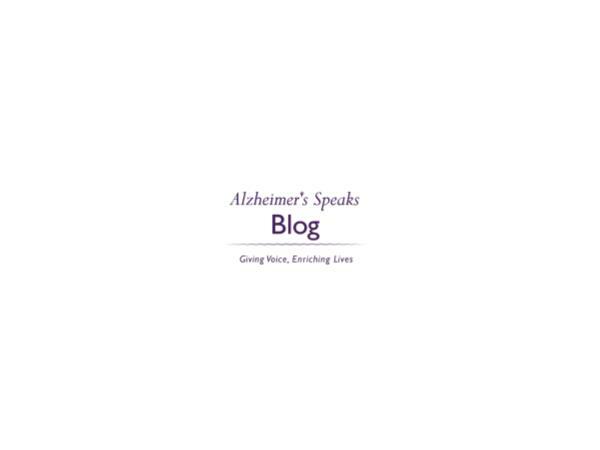 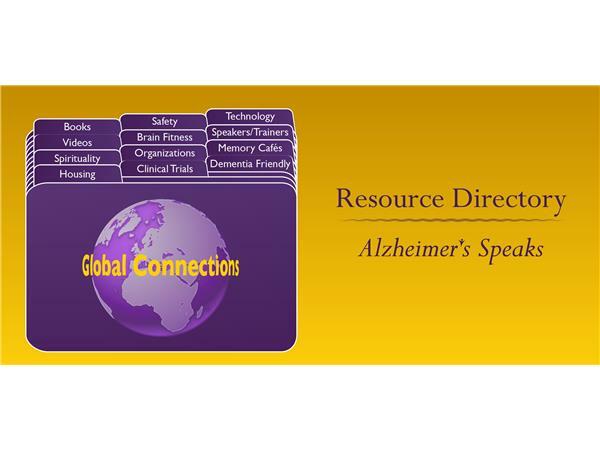 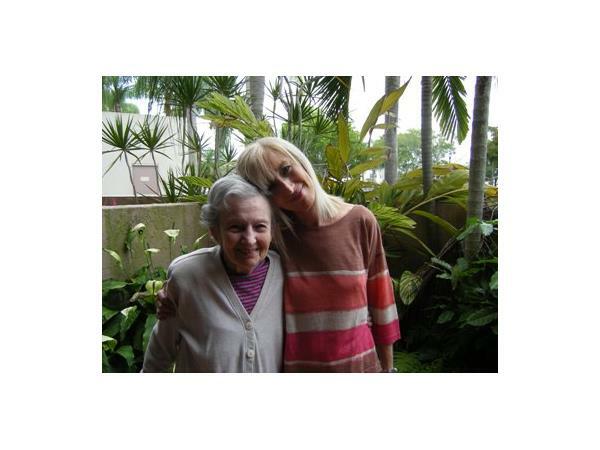 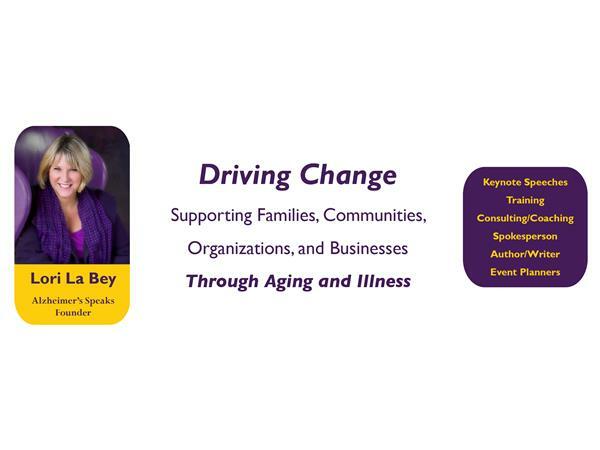 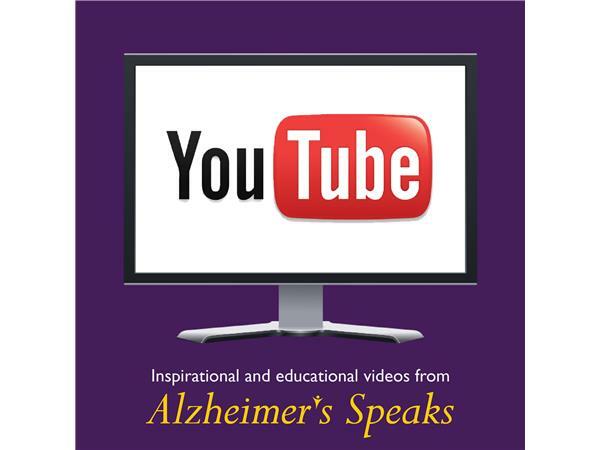 Alzheimer's Speaks gives voice to all dealing with a variety of types of dementia and caregiving. 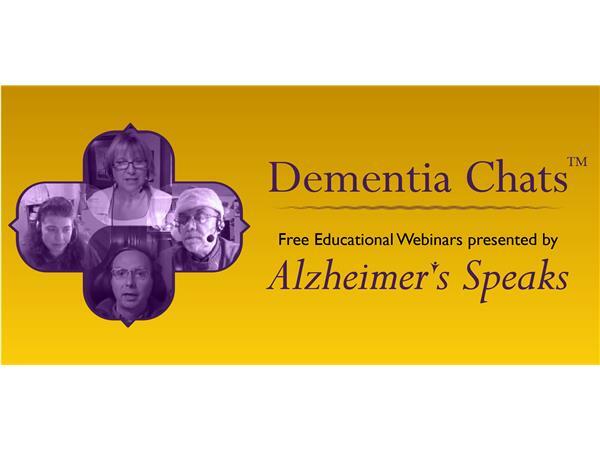 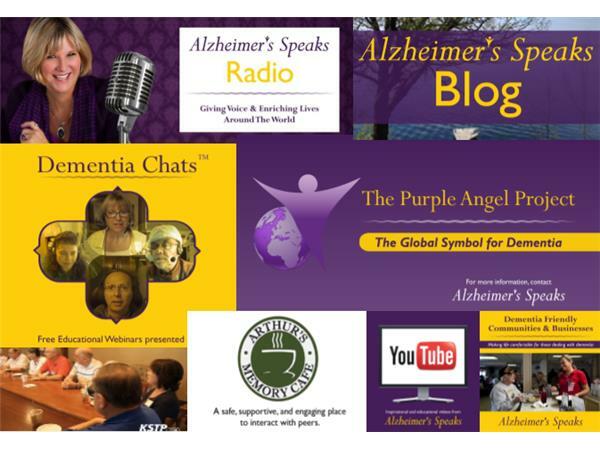 Today we have two power guests with great insights and resources to make life with dementia easier. 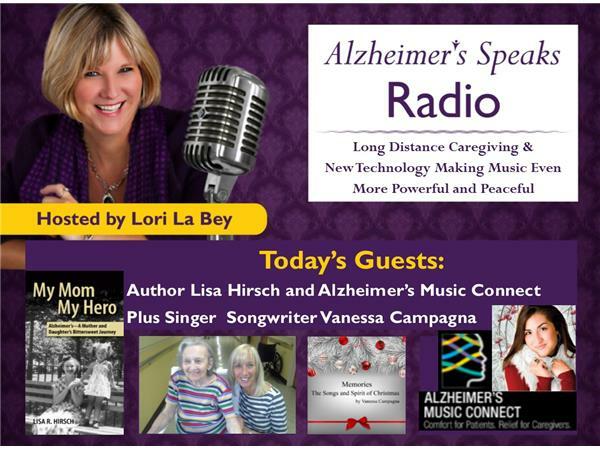 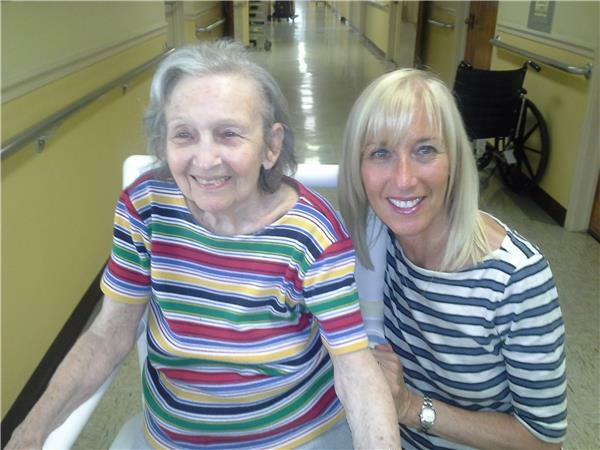 Our first guest is long distance caregiver and author of Alzheimer's My Mom My Hero, Lisa Hirsch who has been living the role of long distance caregiver for her own Mother and helping thousands of caregivers around the world. 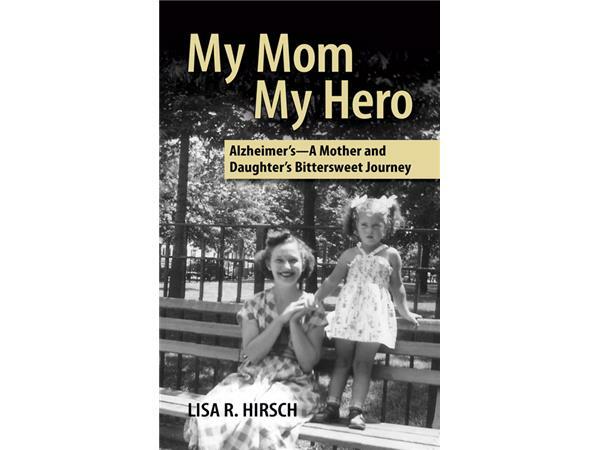 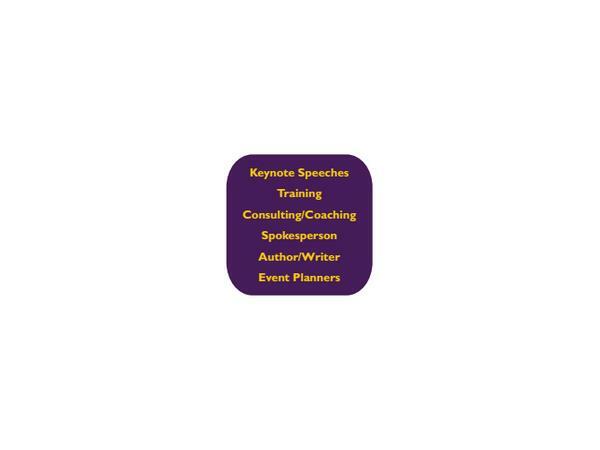 Lisa's book and blog is God sent for many struggling in their role as care partners. 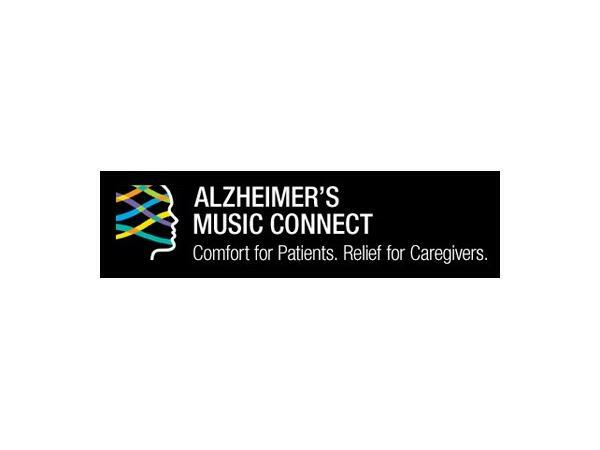 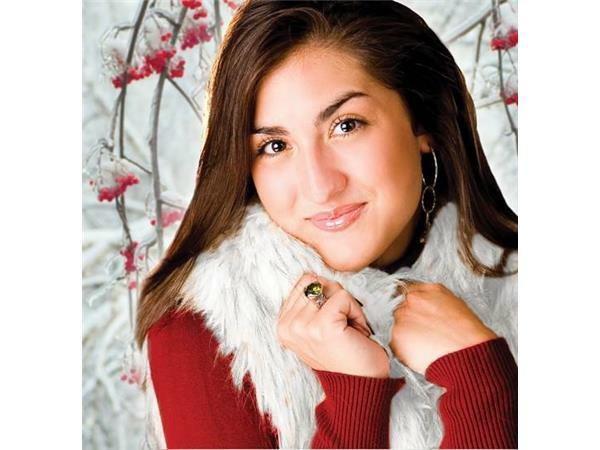 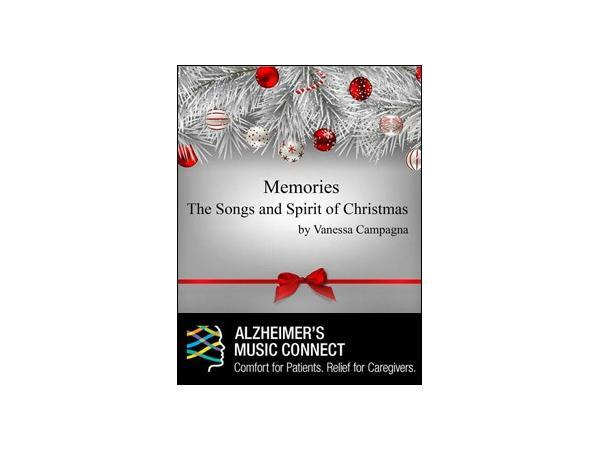 The second half of the show we will be talking with Ron Gregory CEO of Alzheimer's Music Connect and singer songwriter Vanessa Campagna who is featured on the new holiday CD, "Memories - The Songs and Spirit of Christmas." 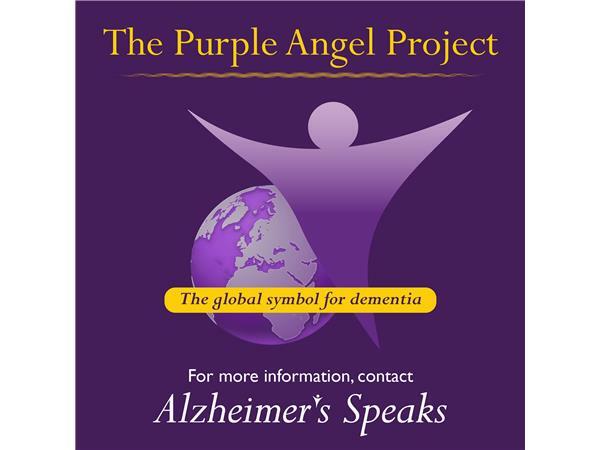 The CD is amazing and has technology behind it to help those diagnosed and dealing with dementia. 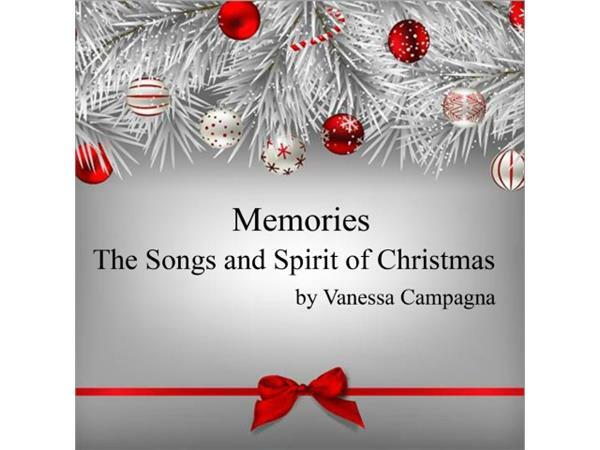 Vanessa's website.